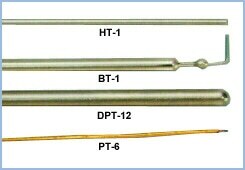 Thermometers most commonly consist of a closed, glass tube containing mercury which moves up or down the tube with increasing or decreasing temperature. 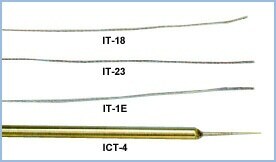 Clinical thermometers can be used for oral, rectal, or axillary temperature measurement and some designs can be attached to the forehead. 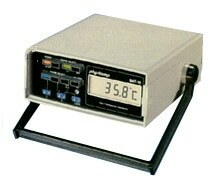 A range of mercury-free digital thermometers with easy to read displays and tones to indicate final temperature are also available. 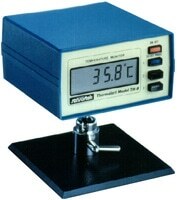 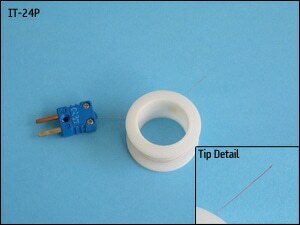 Once submitted, we will try and place you in contact with a suitable Thermometers supplier within 48 hours.